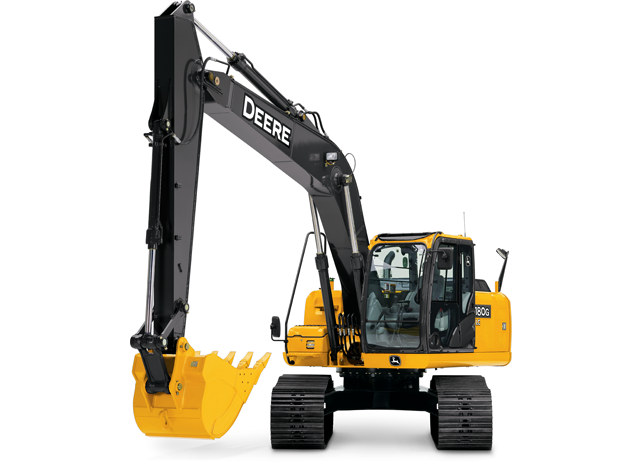 Looking to rent a construction class excavator, John Deere 180G LC, in Rochester NY, Ithaca NY and Western New York? Engine: Interim Tier 4-emission certified engine“Load-and-go” versatilityPowerwise™ III management system. Power Generation: Net Power 121 horsepower @ 2,200 rpm. Maximum Digging Depth: 21 feet, 7 inches.